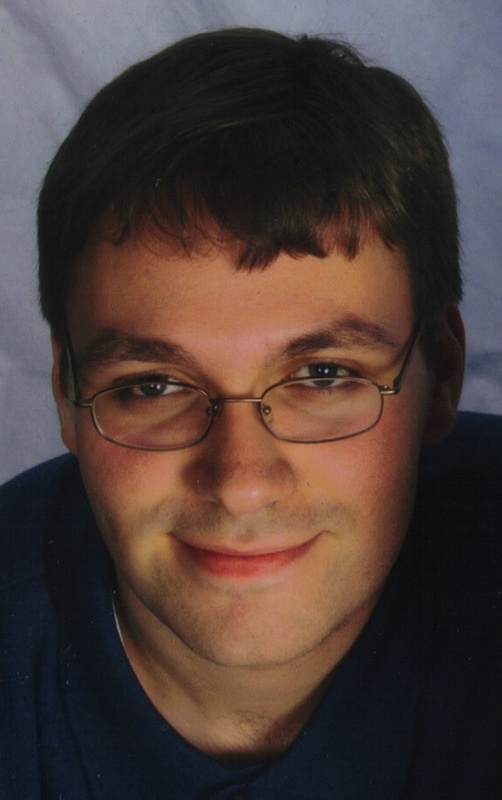 Matthew Koraus (FAGO) is a composer of vocal and instrumental music active in the greater New York area. He has written an extensive amount of sacred music, and a number of his liturgical works are published by CanticaNOVA Publications. Matthew presently serves as the Director of Music Ministries for the Church of St. Patrick in Huntington, NY, where he is overseeing the installation of two new pipe organs by the Glück Organ Company. He is also an adjunct professor of music at Hofstra University, Hempstead, NY. Matthew holds the Master of Music degree in Composition from Manhattan School of Music, where he studied composition with Mark Stambaugh, and organ with Walter Hilse. Additionally, he holds the Bachelor of Science degree in Music Theory and Composition from Hofstra University, where he studied composition with Chandler Carter and David Lalama. His initial organ studies were with Michael Bower, of St. Agnes Cathedral, Rockville Centre, NY. Matthew holds the Fellowship Certification from the American Guild of Organists, and was the 2013 winner of both the Fellowship Prize and the S. Lewis Elmer Award offered by the Guild. 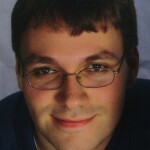 More information on Matthew and samples of his compositions may be found at www.matthewkoraus.com.